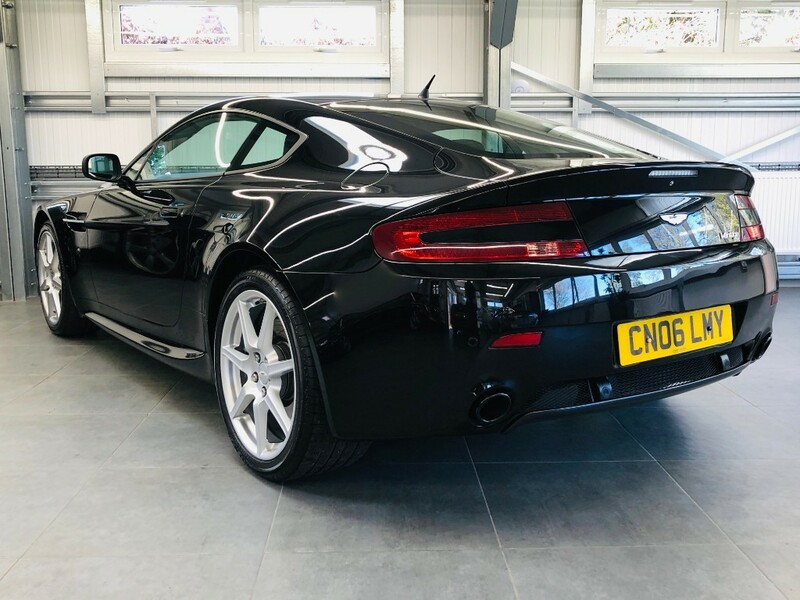 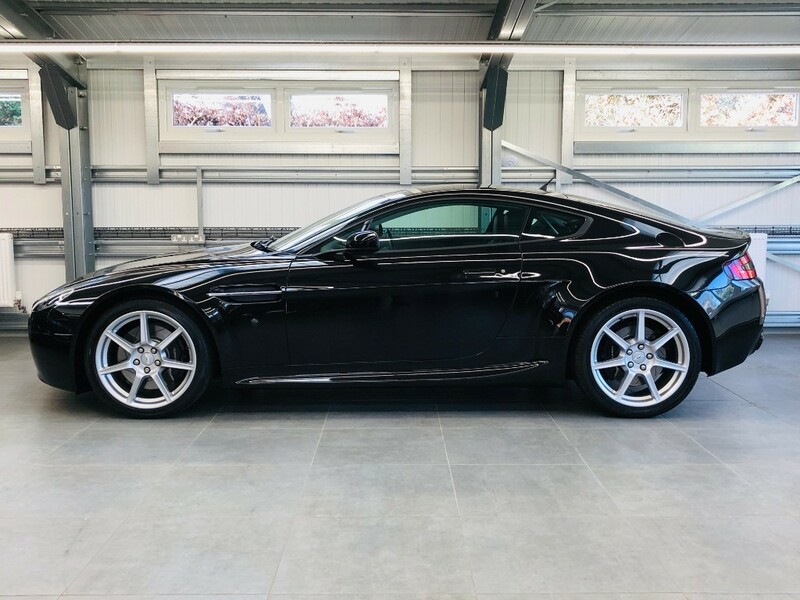 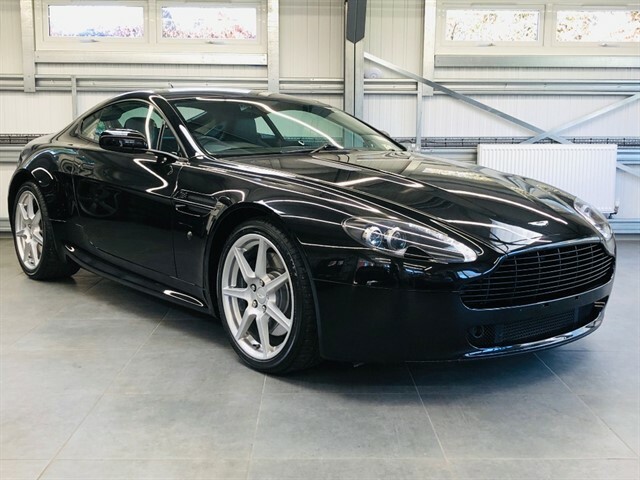 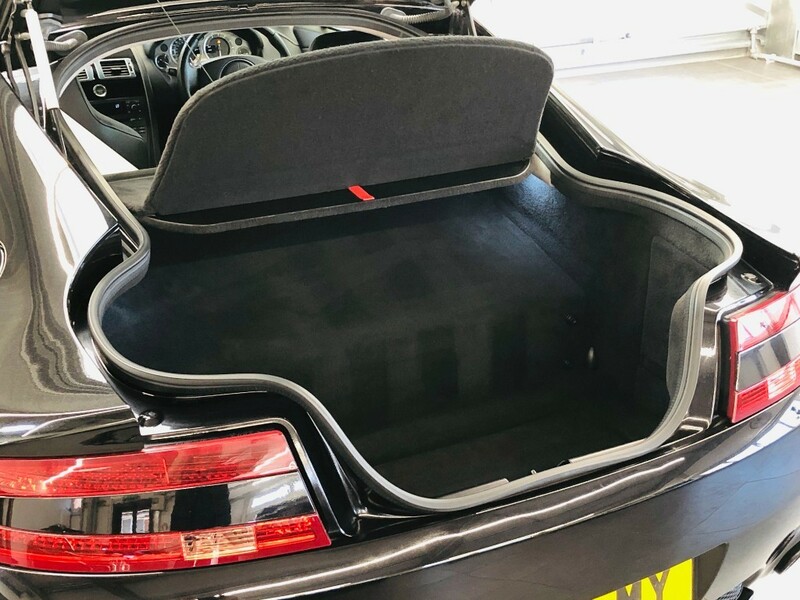 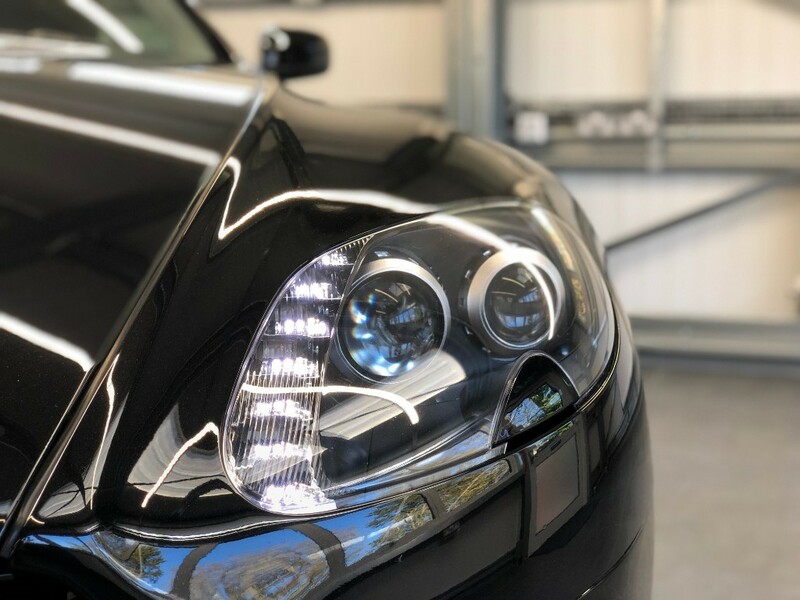 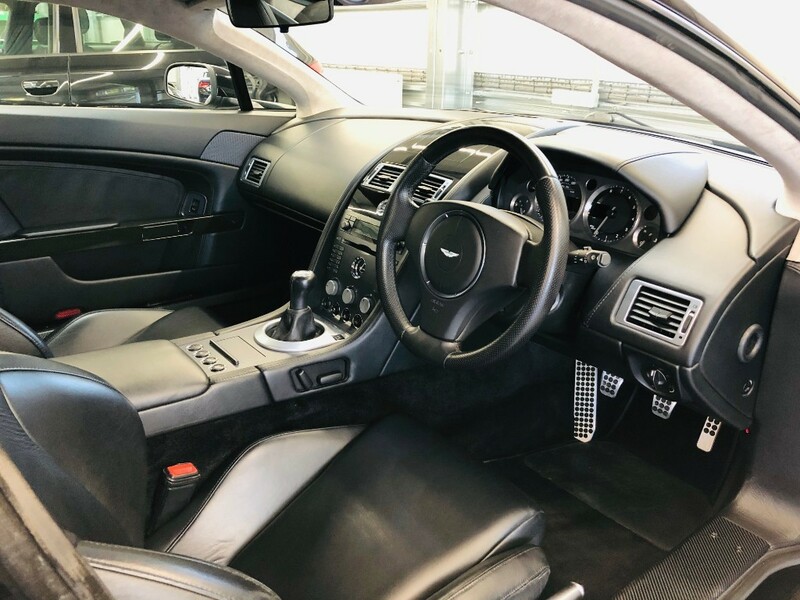 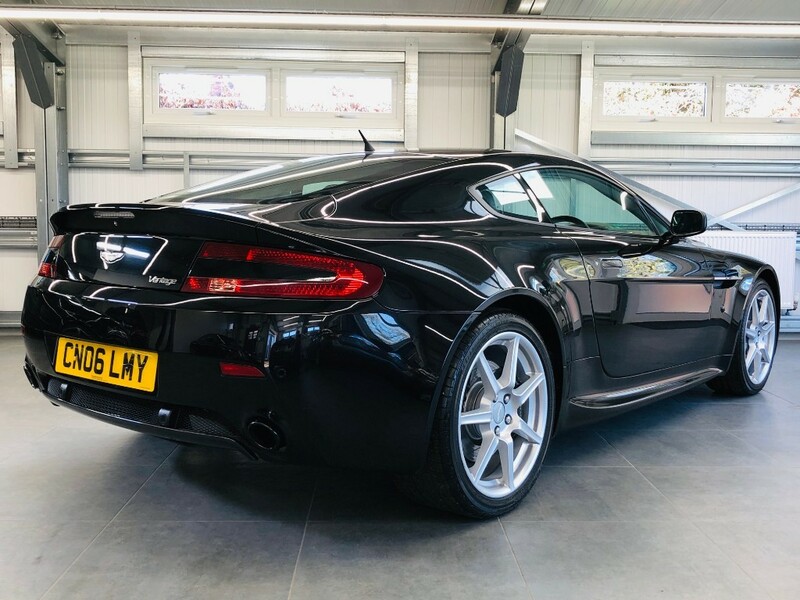 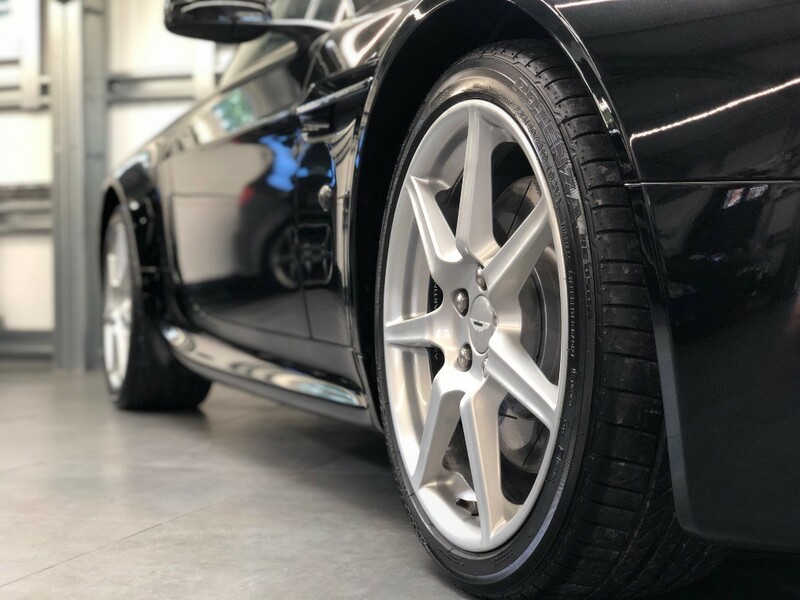 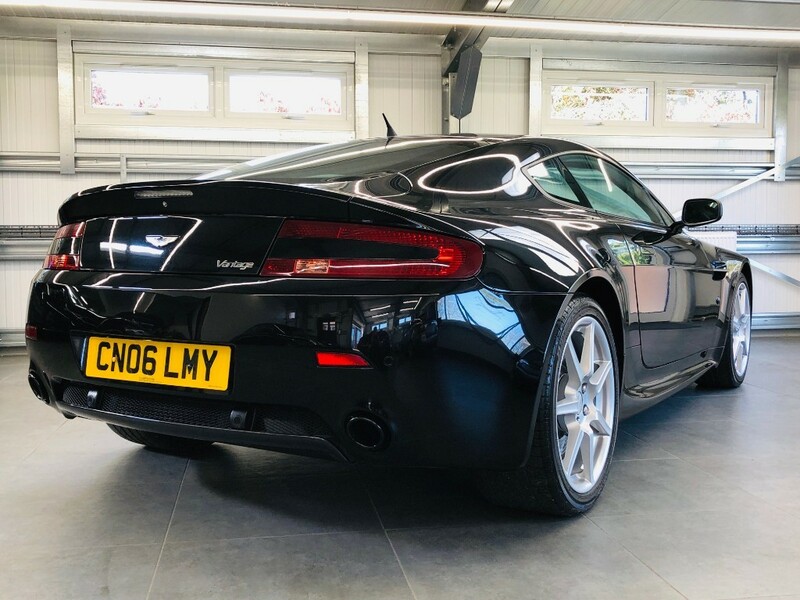 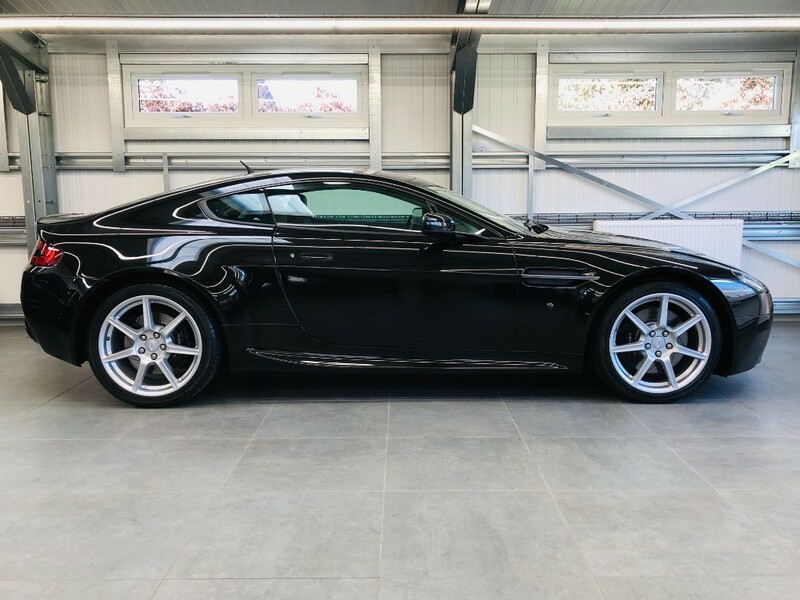 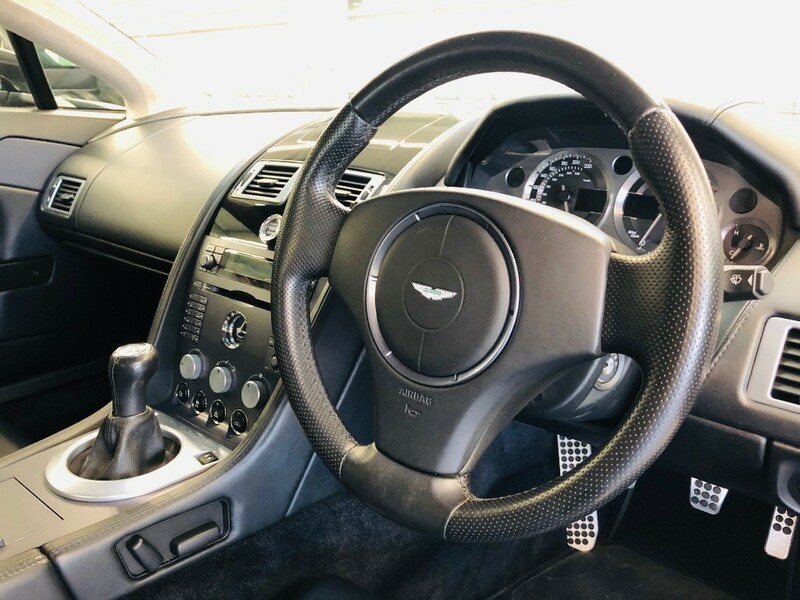 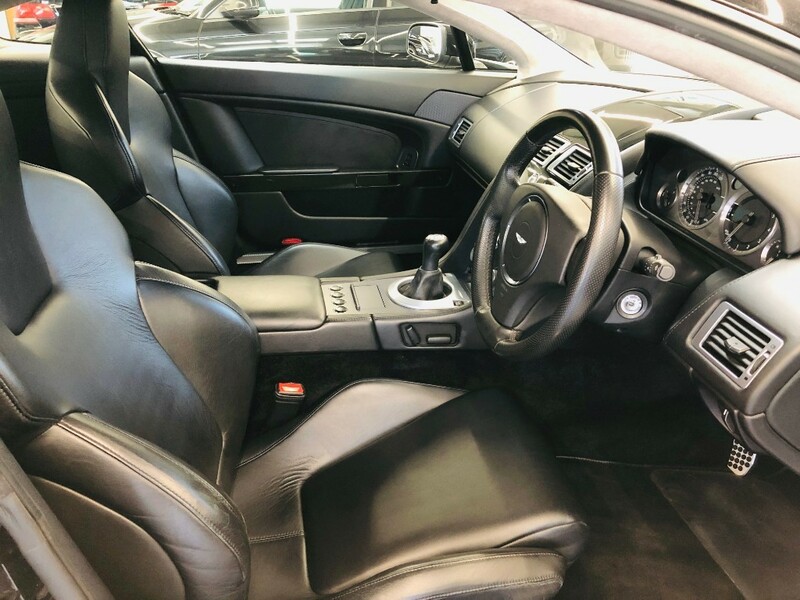 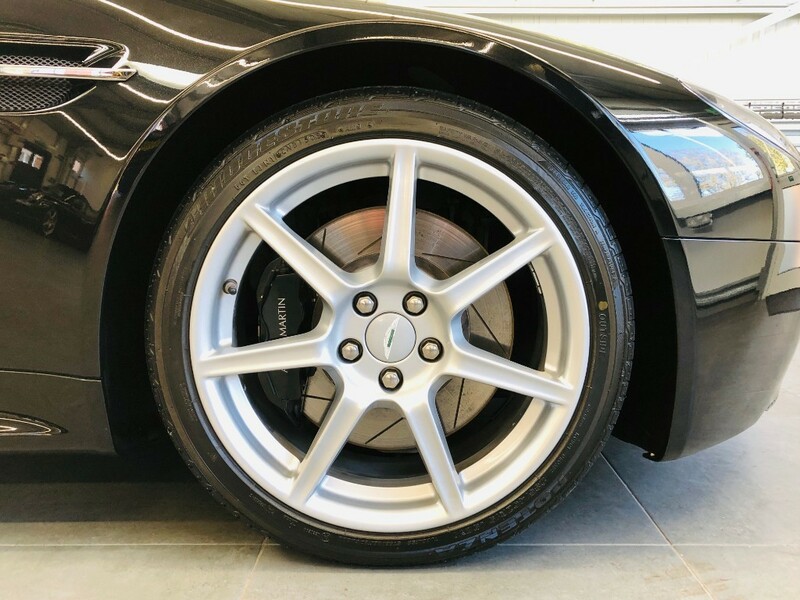 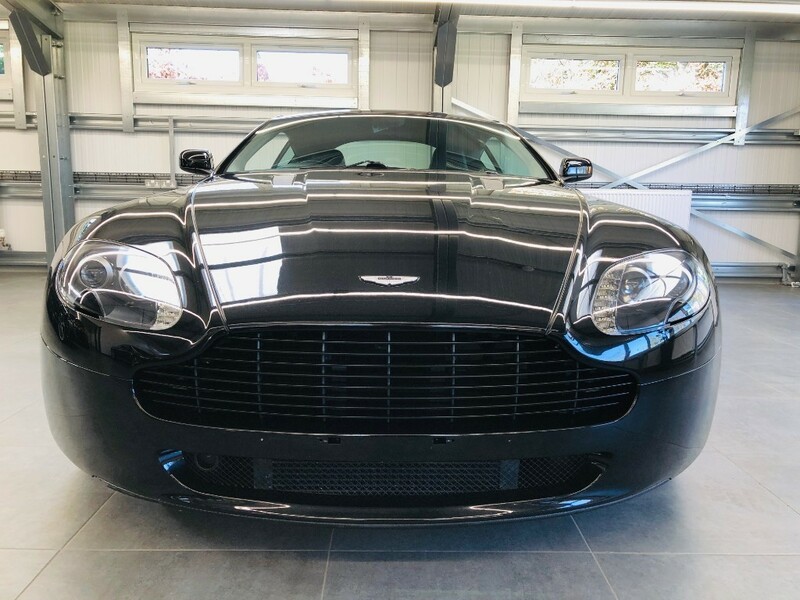 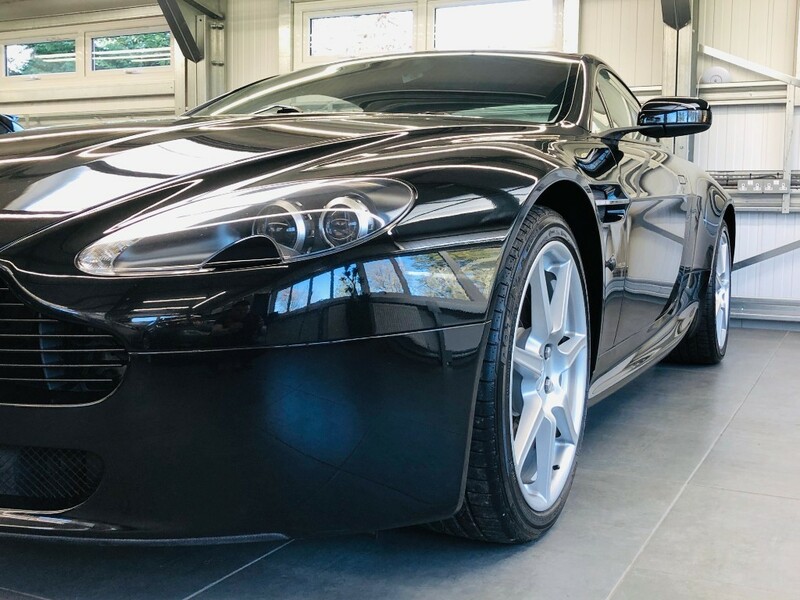 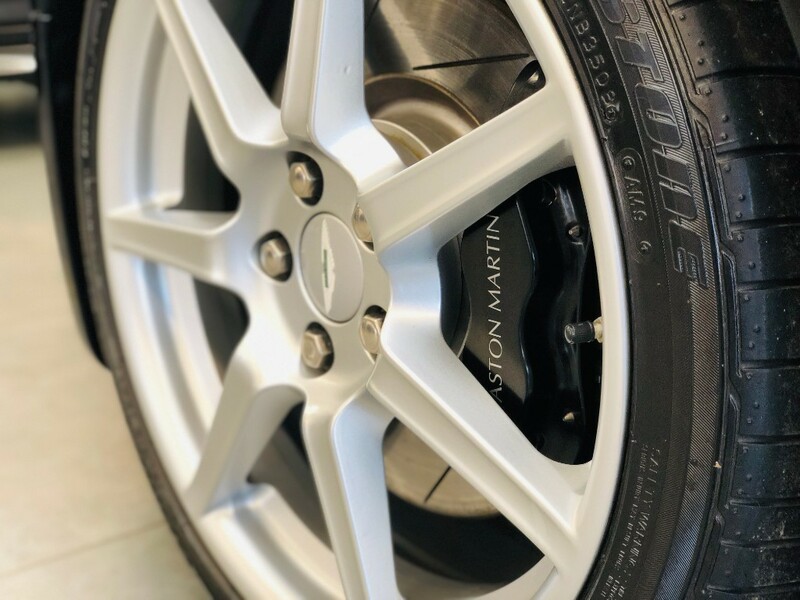 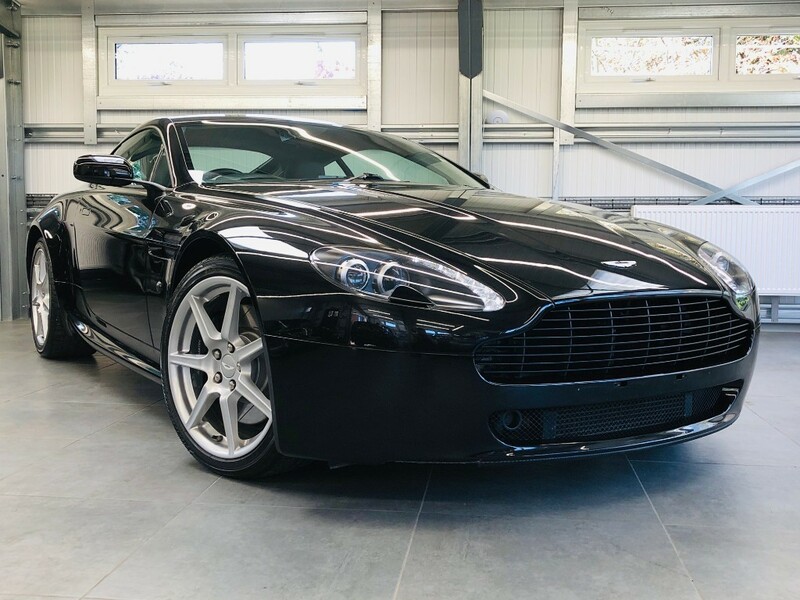 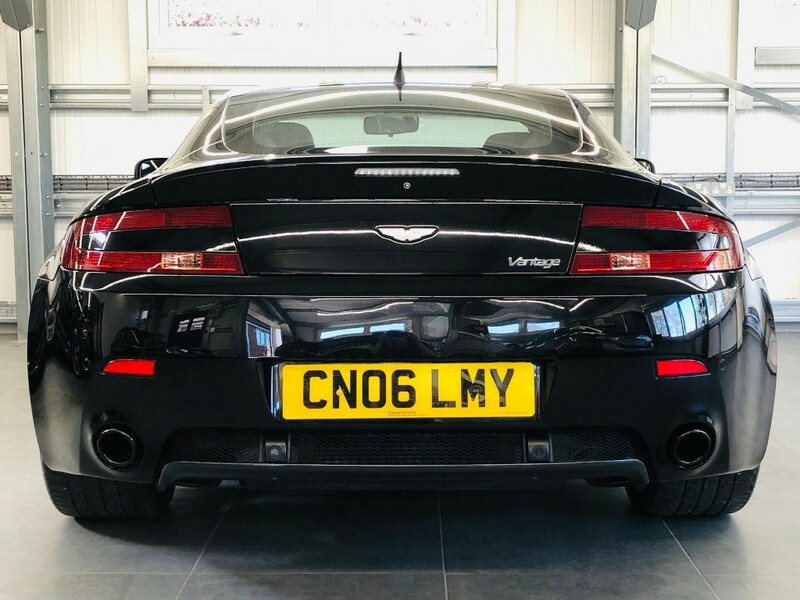 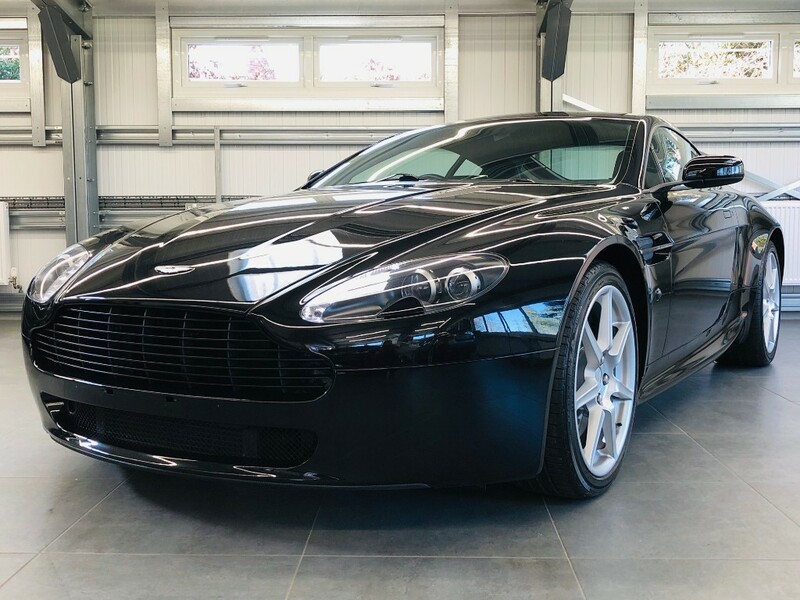 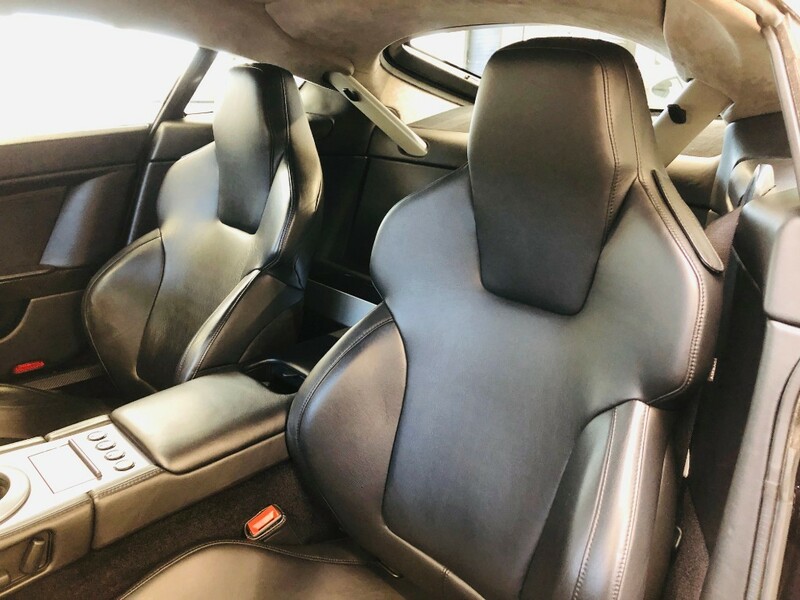 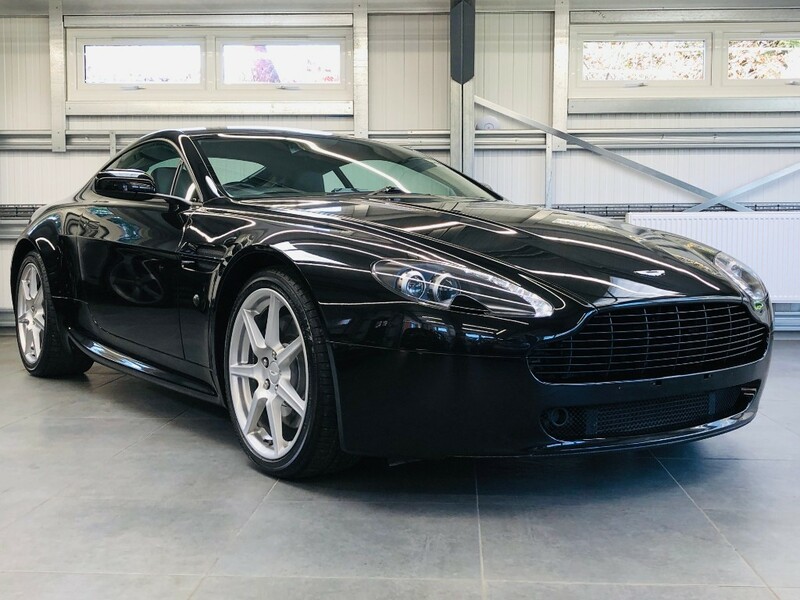 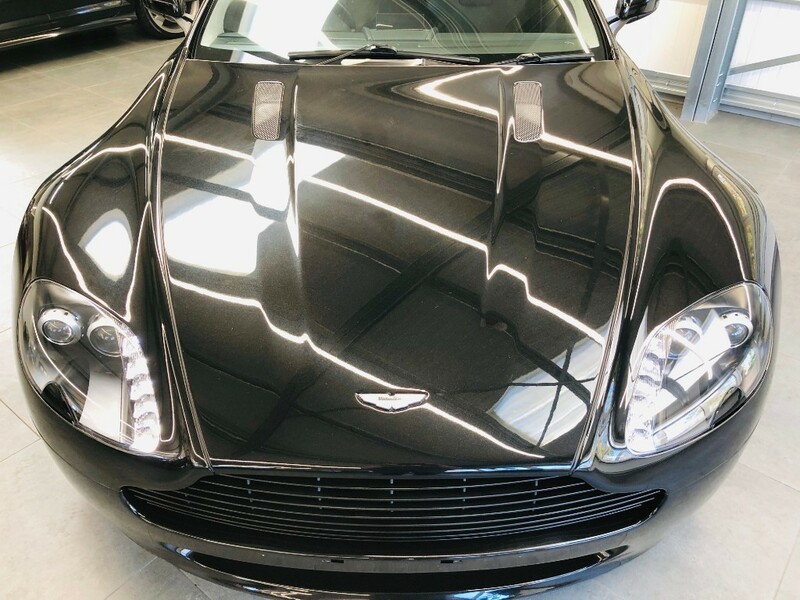 This stunning Aston Martin Vantage has covered just 27,000 miles and is presented in near perfect condition. 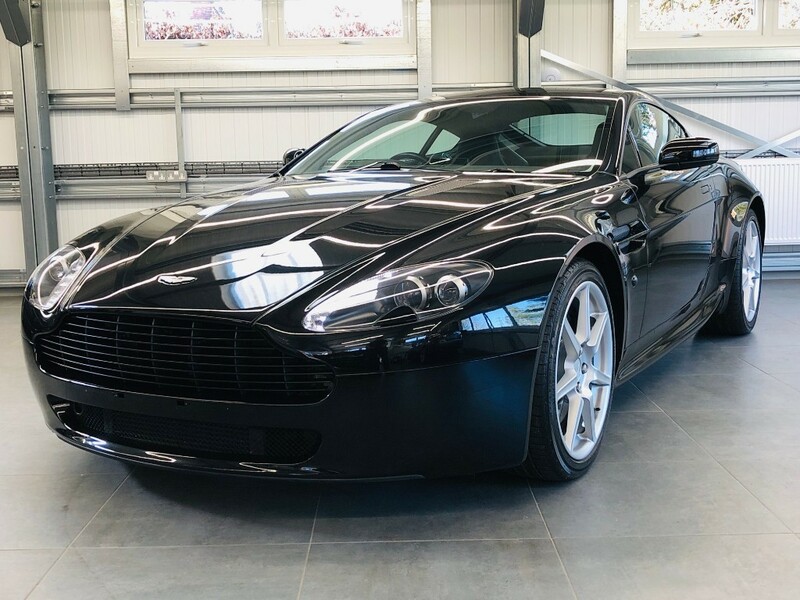 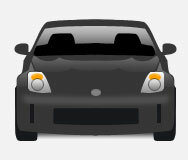 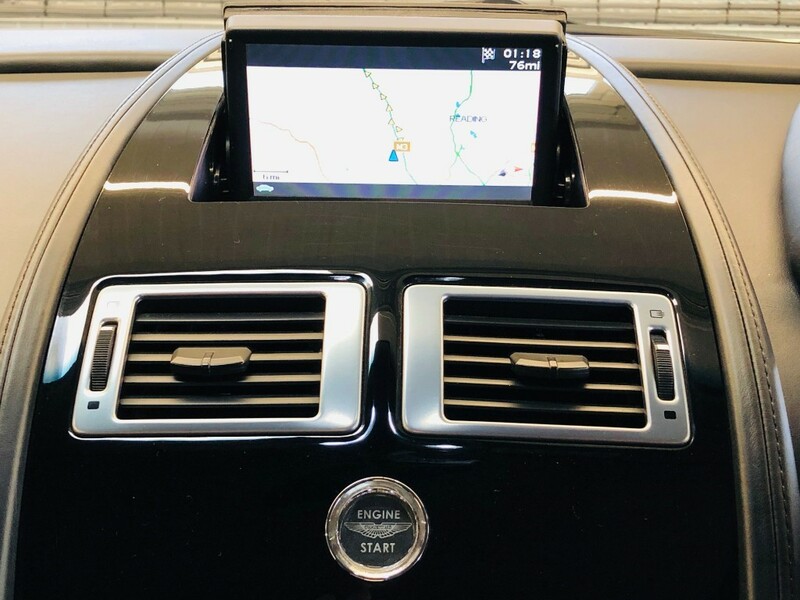 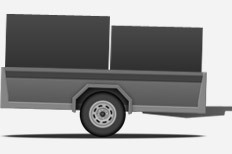 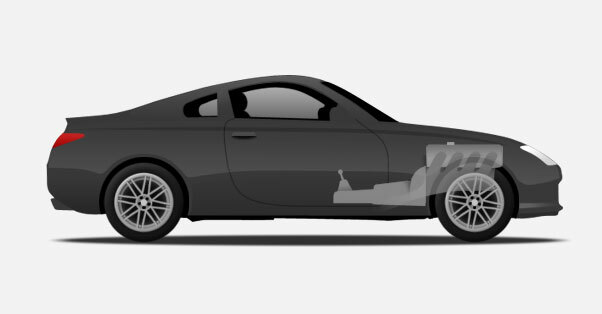 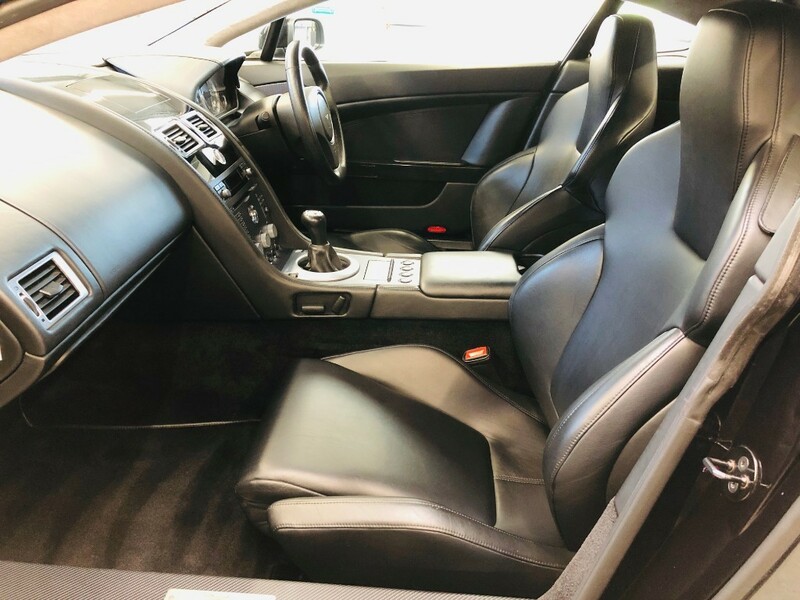 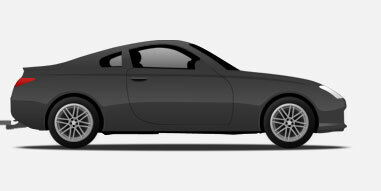 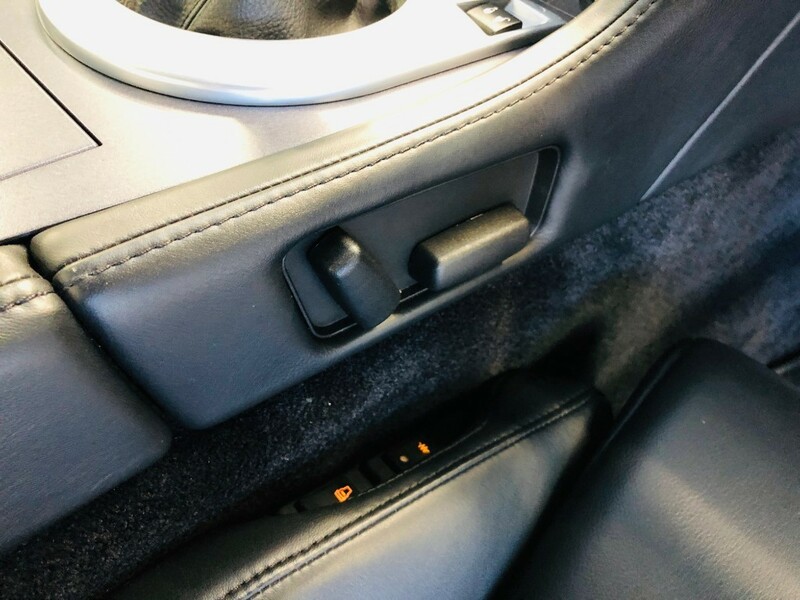 Finished in Onyx Black with Black Leather interior and Black Grille, this car looks like new! 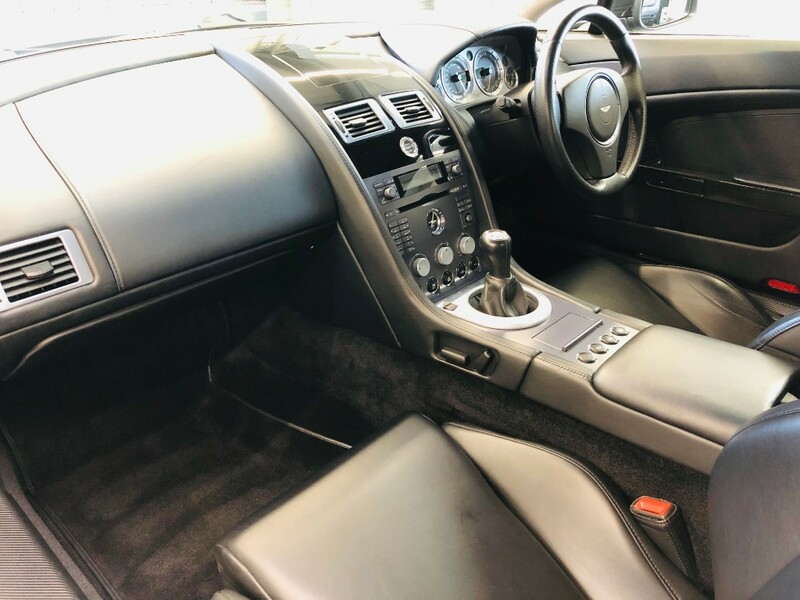 Complete with a comprehensive 12 stamp service history, two keys and owners manuals - you will struggle to find a better example.